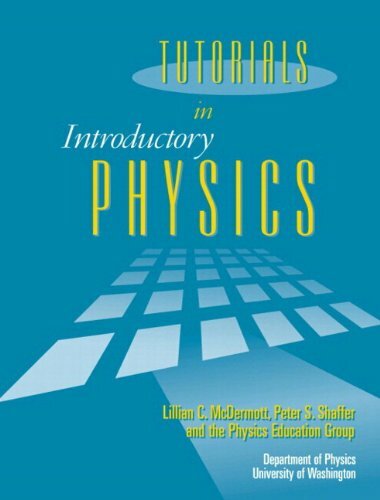 This landmark book presents a series of physics tutorials designed by a leading physics education research group. Emphasizing the development of concepts and scientific reasoning skills, the tutorials focus on common conceptual and reasoning difficulties. The tutorials cover a range of topics in Mechanics, E & M, and Waves & Optics.